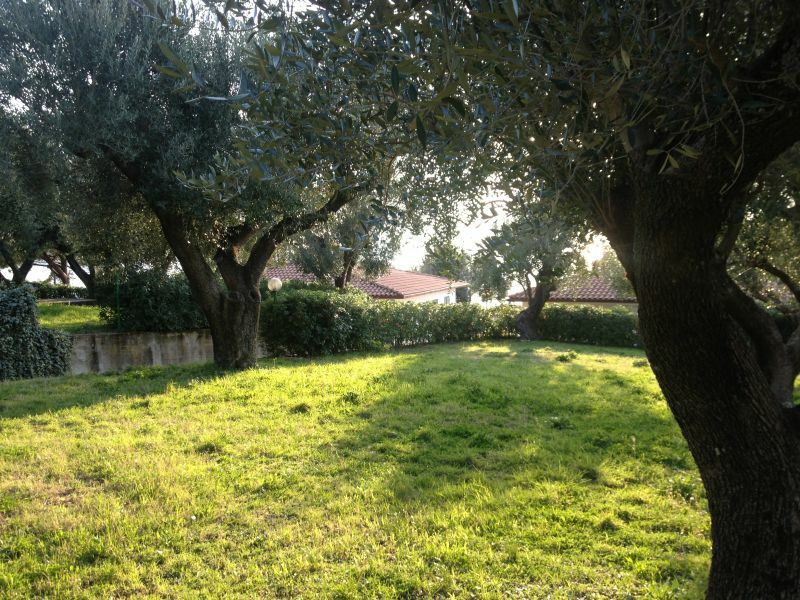 www.casa-palinuro-vacanze.com The house you are looking for..
Our houses are all situated in a beautiful private park. 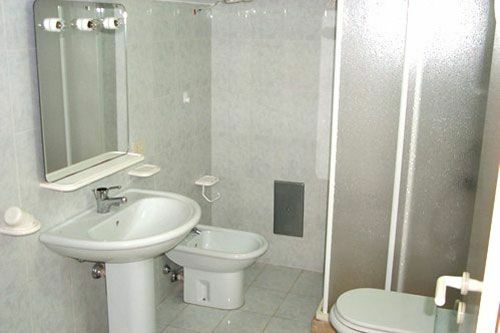 All the houses are designed to allow you the maximum privacy and relaxation. 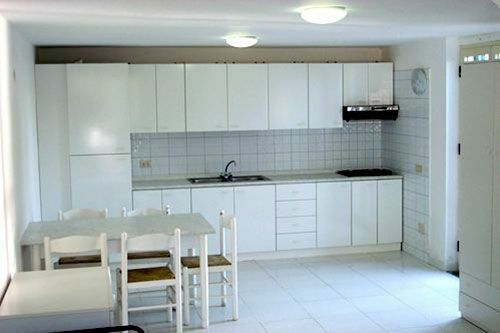 The apartments are situated in a private park surrounded by olive trees. 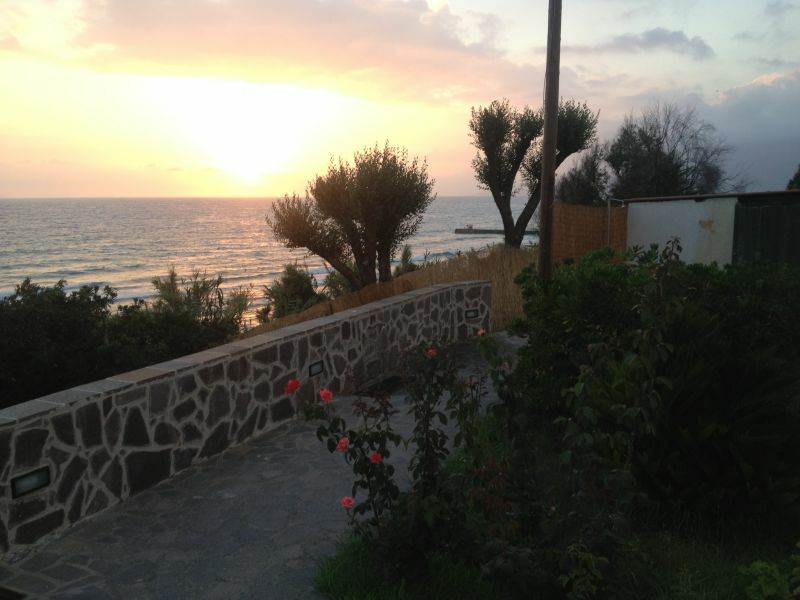 All the apartments are equipped with private parking and access to a private beach. 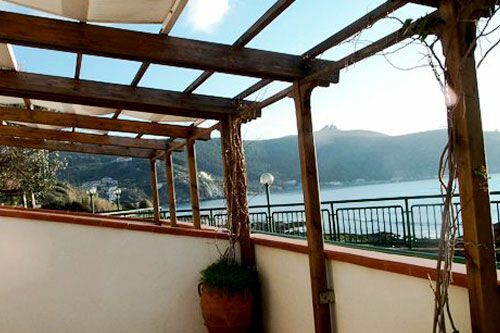 The apartments all have splendid views over the gulf of Palinuro. They are available for 4-6 -8 people. 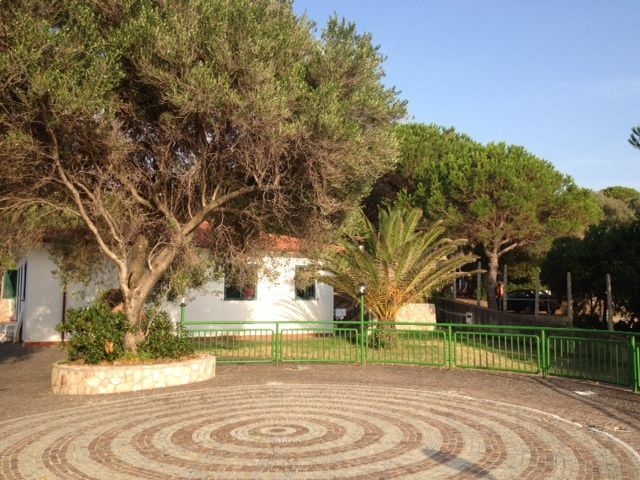 The park is only ten minutes walk from the centre of Palinuro. All the apartments are equipped with a kitchen (with stove and pots) and pans, washing machine, TV with LCD screen, Internet wifi free. 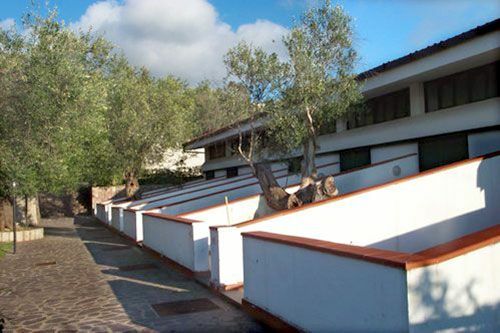 The park surrounded by olive trees overlooking the sea. 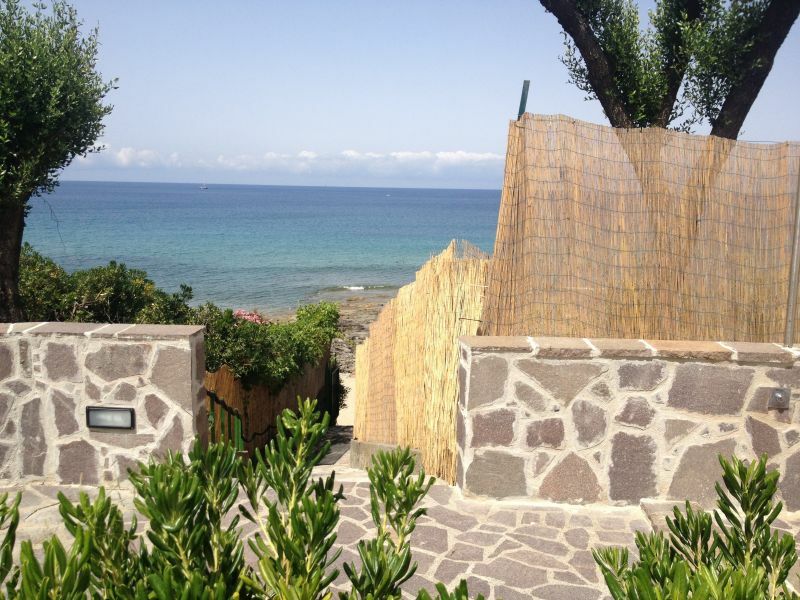 access to the sea at 30 meters and exclusive use for guests of the park. 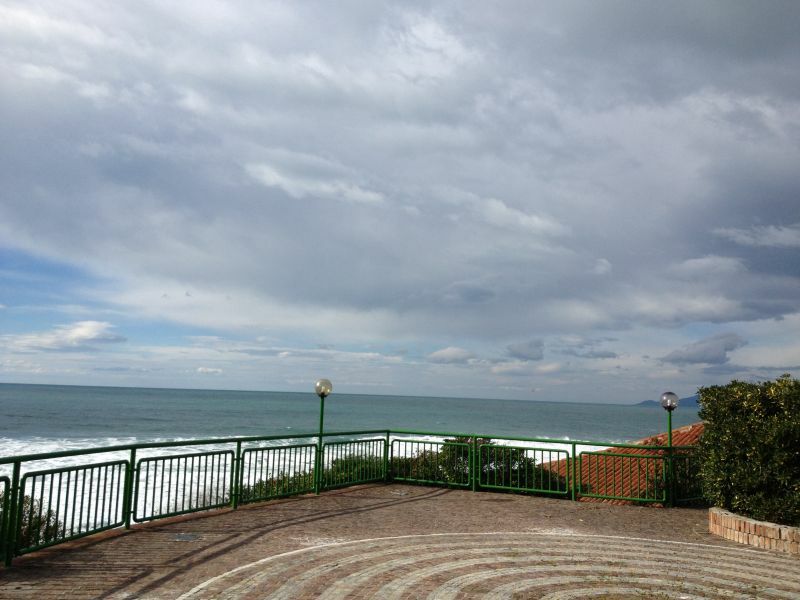 Spectacular sea views from our magnificent viewpoint. From Naples station, 2 hours by train. 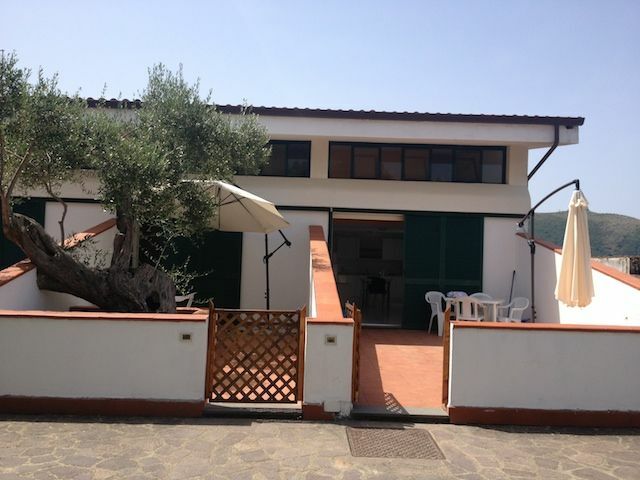 Palinuro station-Pisciotta station is 15 minutes from our park. We really enjoyed it, the accommodation perfectly met our expectations. Mrs Chiara, a very competent person who made us feel at home. We were the second week of June. 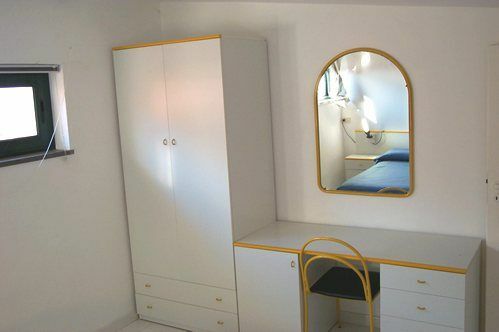 The apartment was very well furnished and had everything it needed. We were immersed in a quiet and quiet clean environment all you need to spend relaxing vacations. Beautiful view of the sea and the beach with sand and rocks was of a unique peculiarity. We were greeted with cordiality and always present for any need. We had the feeling of being as well at home. 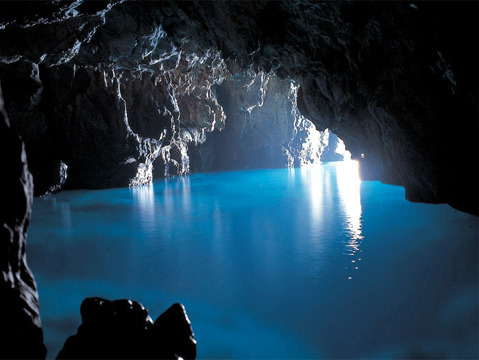 I hope to have the chance to come back and recommend it to anyone who wants to spend a vacation in complete relaxation. Thank you for your comment and we look forward to seeing you again soon. We spent 15 days in the park with my husband and our daughters aged 10 and 3 years. The park is well maintained, everything clean, orderly, beautiful. Reflects the pictures I saw on their website. 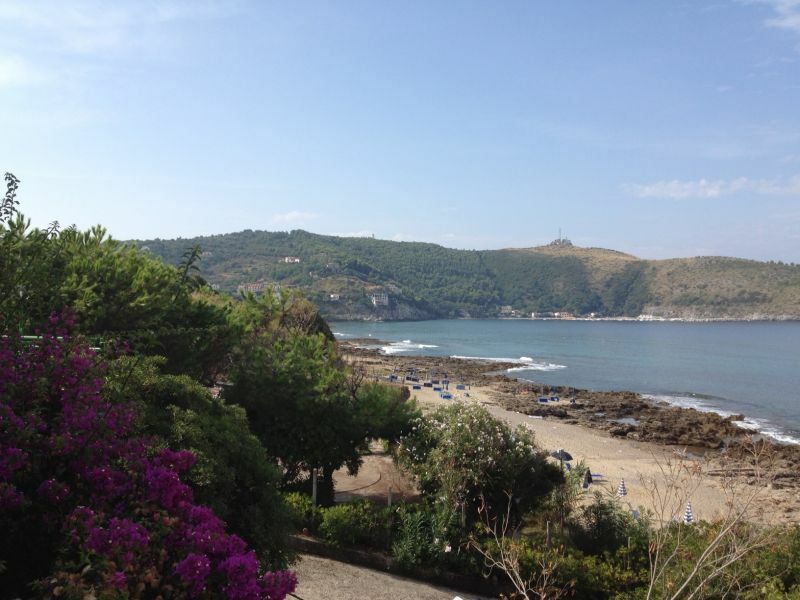 The park has a direct descent to the beach and the center of Palinuro can be reached easily on foot in 10 minutes. 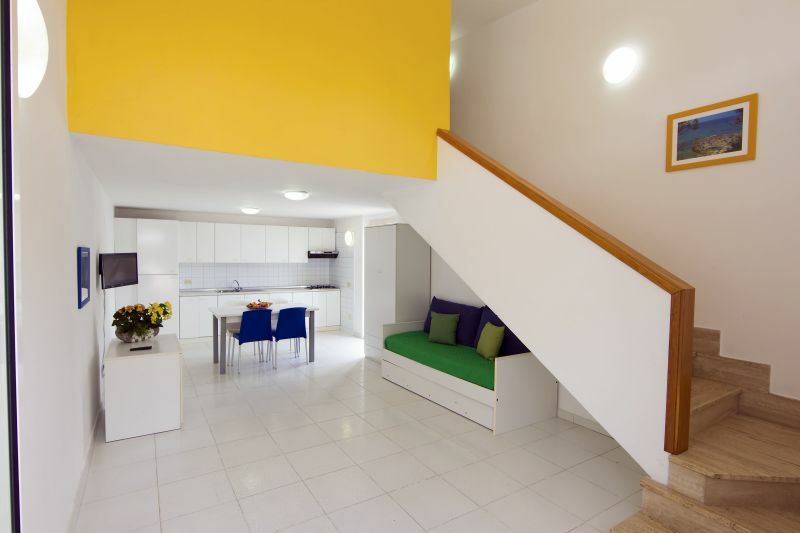 The interior of the houses responds to everything you could want when staying away from home: comfort, cleanliness, decor. All fantastic. Thank you Mr. Andrea even though we felt only by phone explained everything we needed to know the area and the structure with kindness and friendliness. I had the pleasure of meeting Mrs. Ornella up person in the manner and tone ... very kind. And then what about Mrs. Rosanna, helpful, welcoming, friendly, always ready and kind to everyone. Thank you for your comment, tourism is welcome customers, and always improve year after year, we try and receive the positive opinion by the customer is very rewarding. Living in a country where "cunning " are always around the corner, when I received the offer to the condo and when, consequently, we began a dialogue to find a deal ... I was afraid that the everything could be, I do not say a hoax, but something that could somehow disappoint the expectations. I must say, however, that it was a solution to say the least wonderful! Mr. Andrea (known only by mail and by phone) and his direct collaborator on site (Mrs. Rosanna) were very polite throughout. The apartment is very nice and simple. Tastefully decorated. All very new and clean. And 'no air conditioning, but we (10 days between June and July) we have no way felt the need. It is a 50in seconds flat (!!!) from the private beach below; beach with fine sand and beautiful water. The quality / price I found it very good. 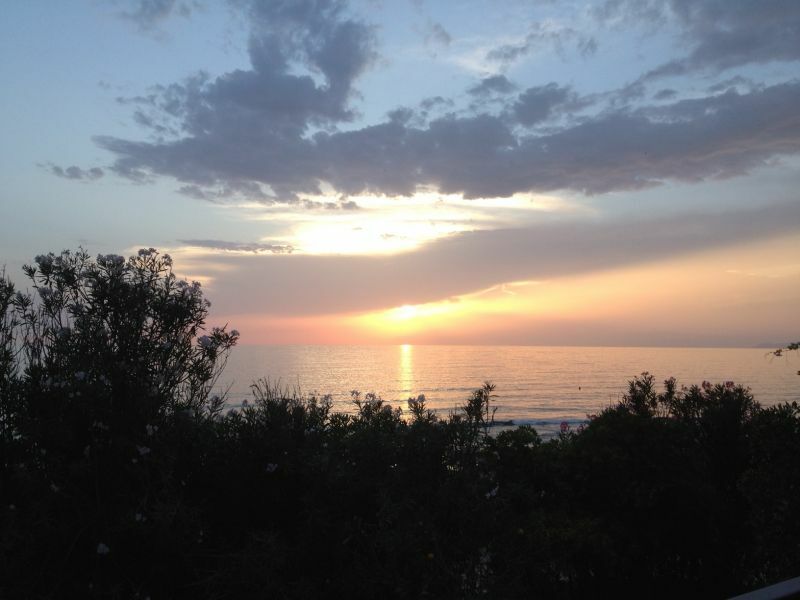 Cilento entered my heart! A tribute to his return to be definitely due. Environment very peaceful and relaxing. 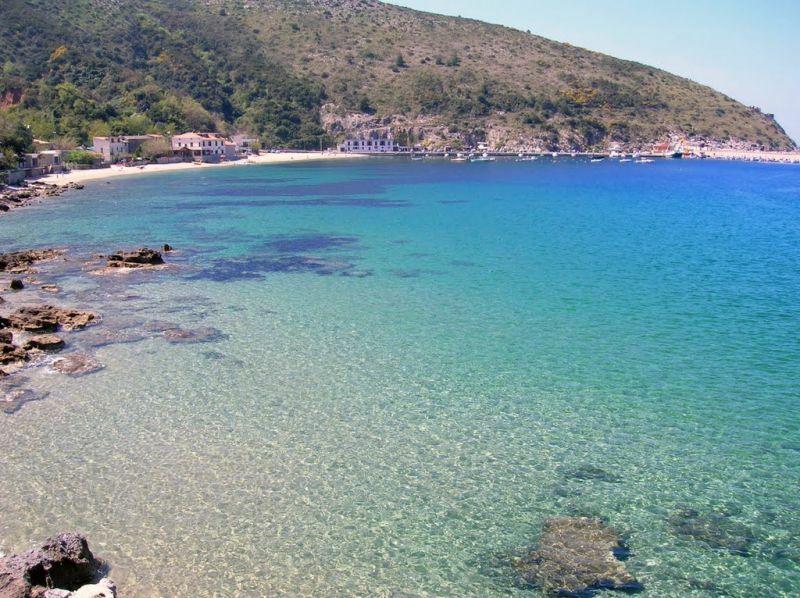 The sea nearby is ideal for families with children and for those of us who appreciate the fact of not having to deal with traffic and crowded beaches. We appreciated the helpfulness and courtesy of Ms Rosanna that has proven always helpful and caring. Fantastic place to spend a relaxing holiday. Sea nice and comfortable, very close with private access. Staff friendly and helpful; us, family of 4, we had a wonderful holiday. Residence quiet, scenic, clean. All right. The only drawback: Neither the announcement nor the telephone calls that occurred was clear that the sea below the house is all rocky. There are sandy beaches, but access to the sea and 'all of the rocks. In the presence of rough seas and 'impossible to enter and exit the water without getting hurt. Great property, great host, lovely place. Park in a prime location near the beach. Ideal for those who, like us, want to forget the car. All kitchen accessories are practically new. 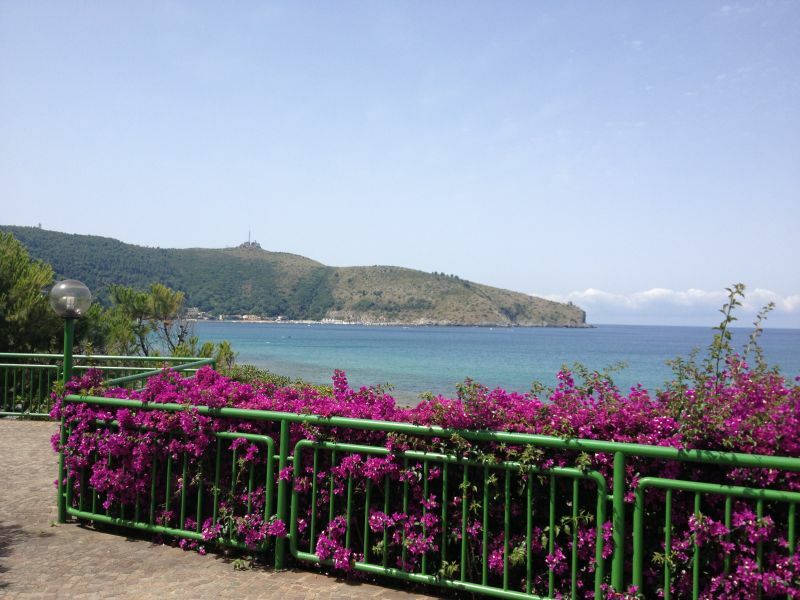 Magnificent views of the Gulf of Palinuro from the viewpoint of the park. Park in central location, we were on the sea. Ideal for a little 'relaxation! Special exhibition: all the houses are on the sea! The mine, in particular, with sea view even allowed to listen to the sound of the waves. 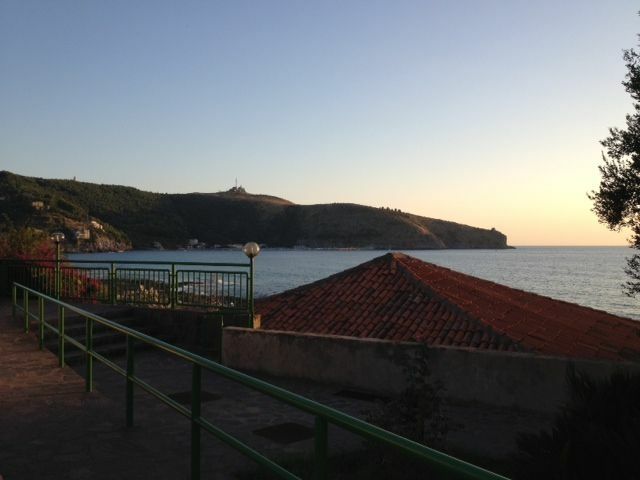 Then very close to the center of Palinuro, in walking distance! 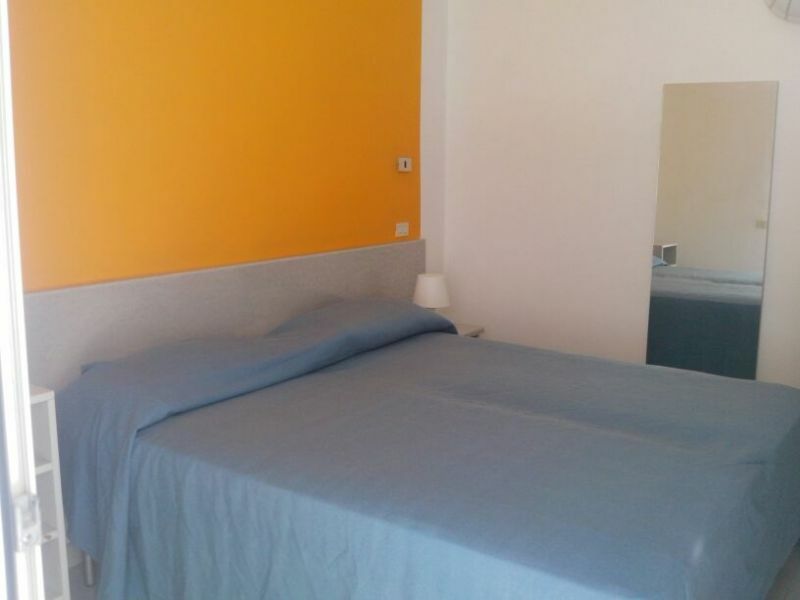 Excellent Services: Ms Ornella is a special person. Thank you, will definitely be back! 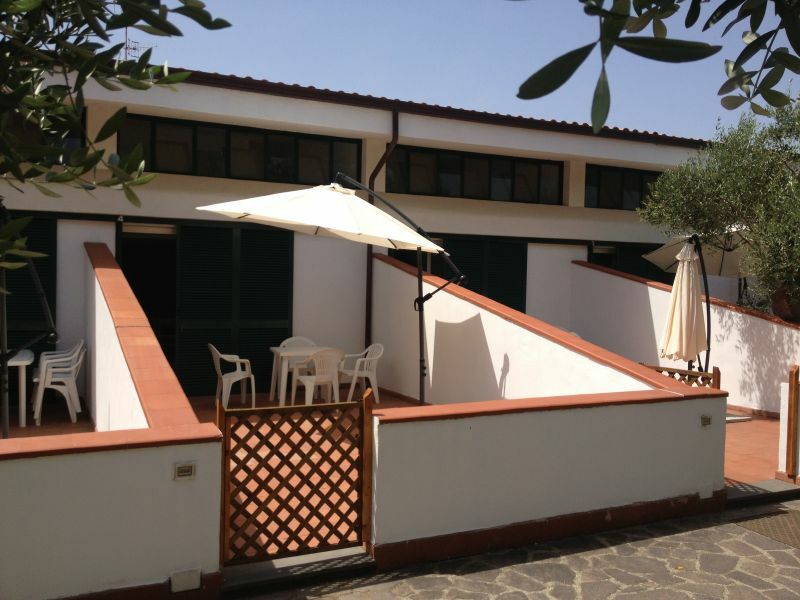 Charming location just steps from the beach, perfect for families with children ... Straconsigliata! The price depends on the period. We also accept reservations for weekends in April May, June and September. Children under 14 are not required to pay taxes.